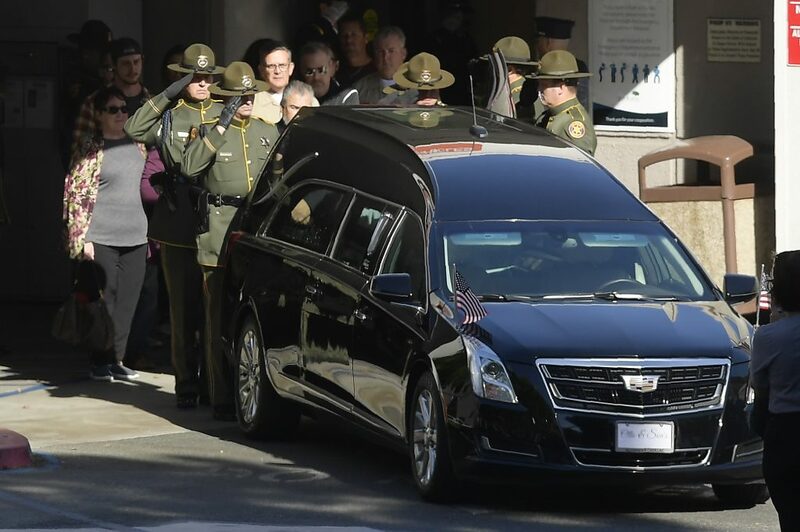 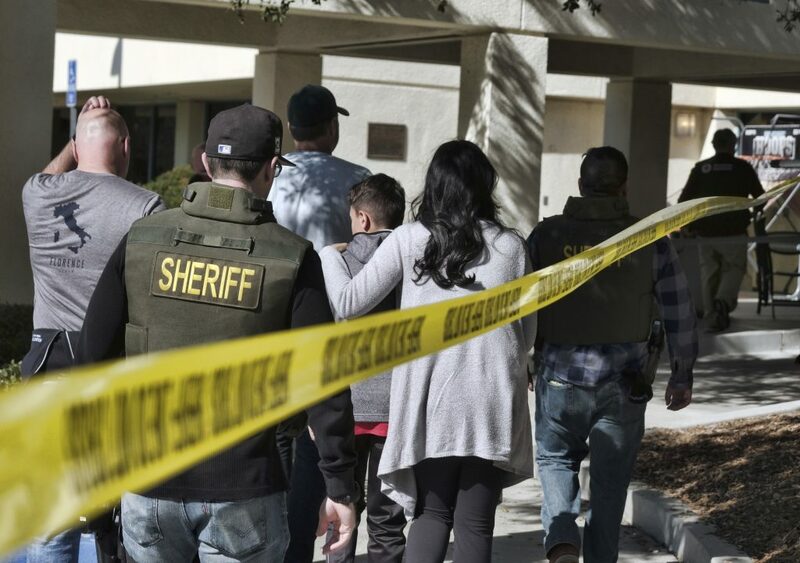 Ian David Long, who was a machine gunner and Afghanistan war veteran, opened fire with a handgun that had an illegal, extra-capacity magazine. 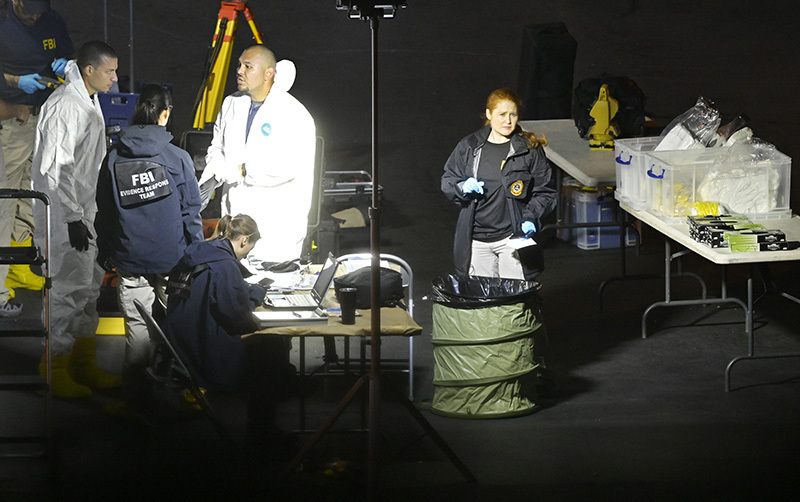 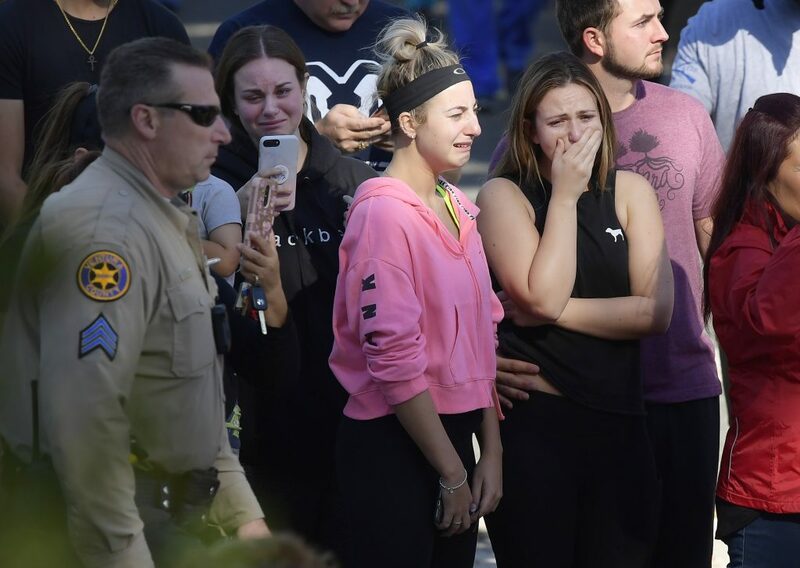 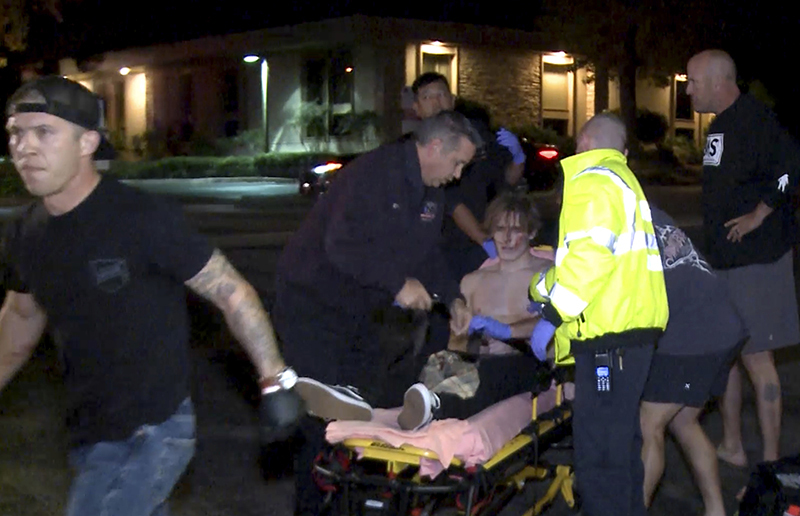 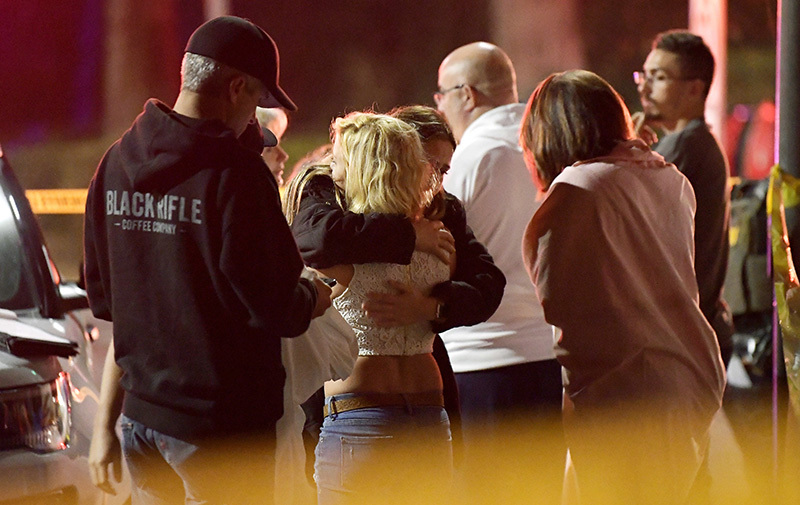 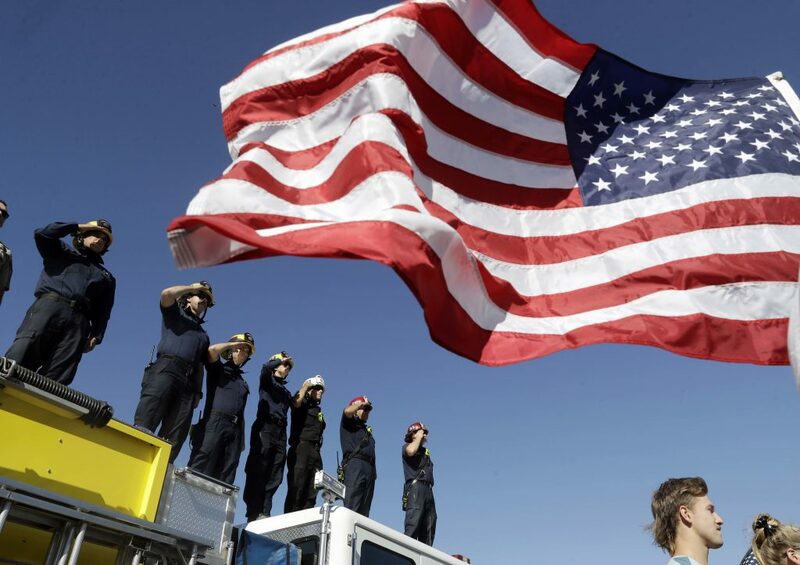 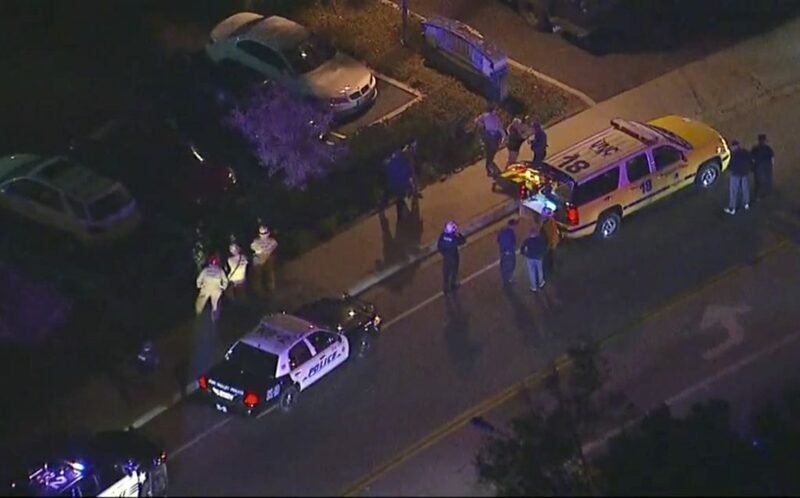 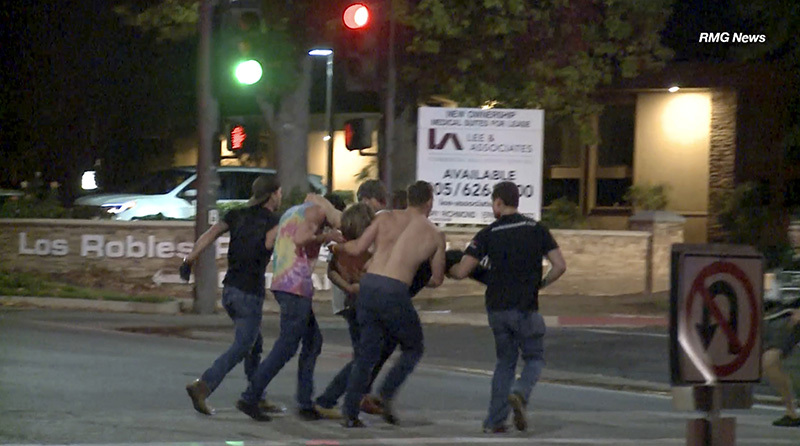 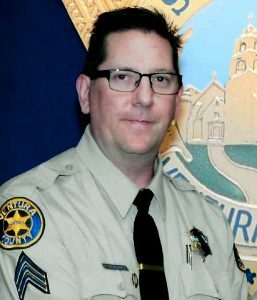 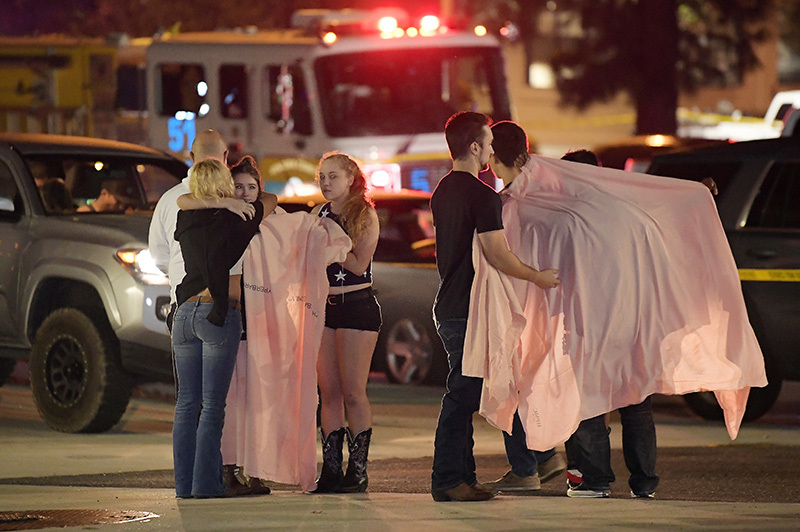 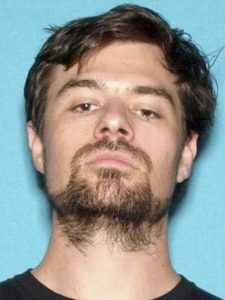 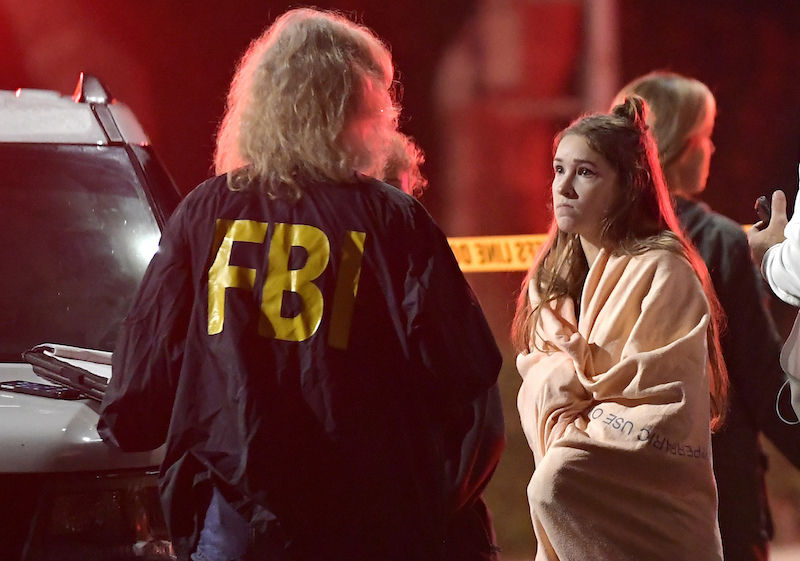 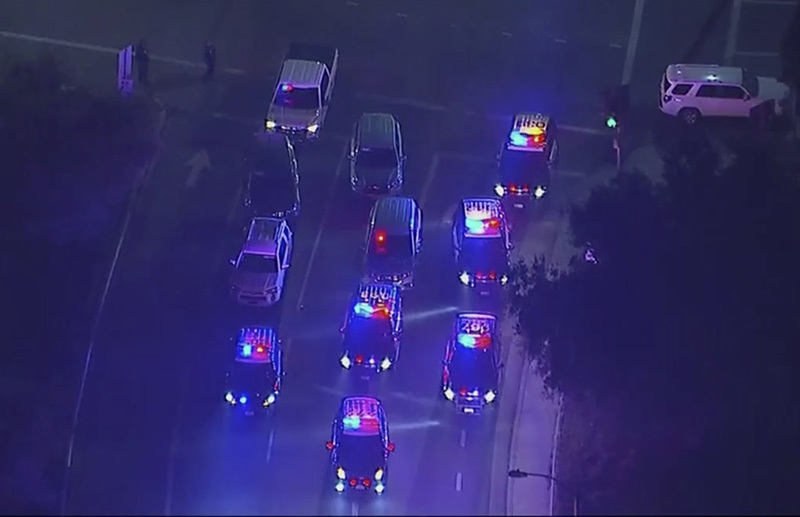 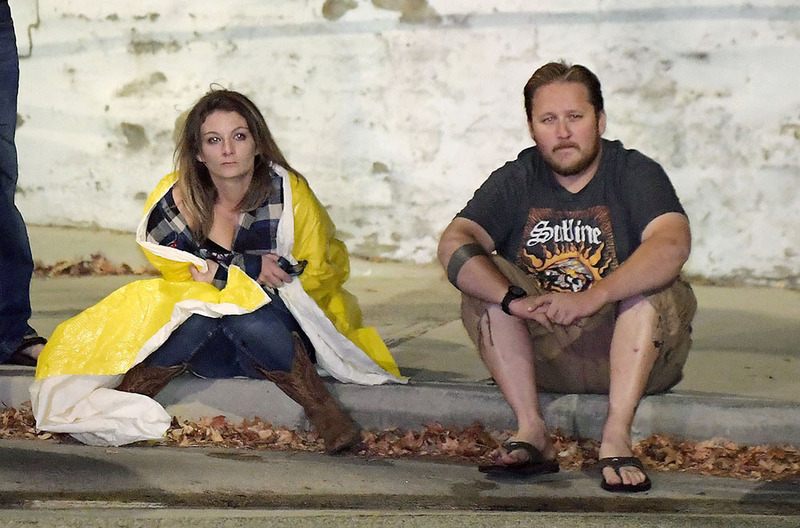 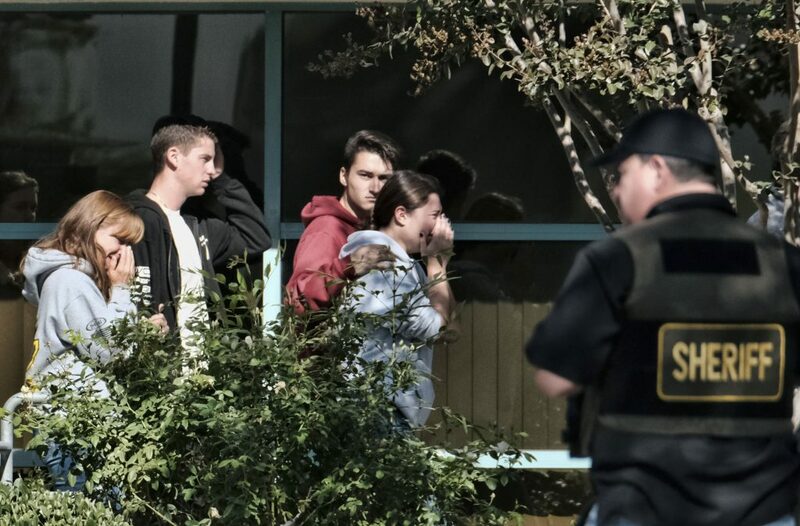 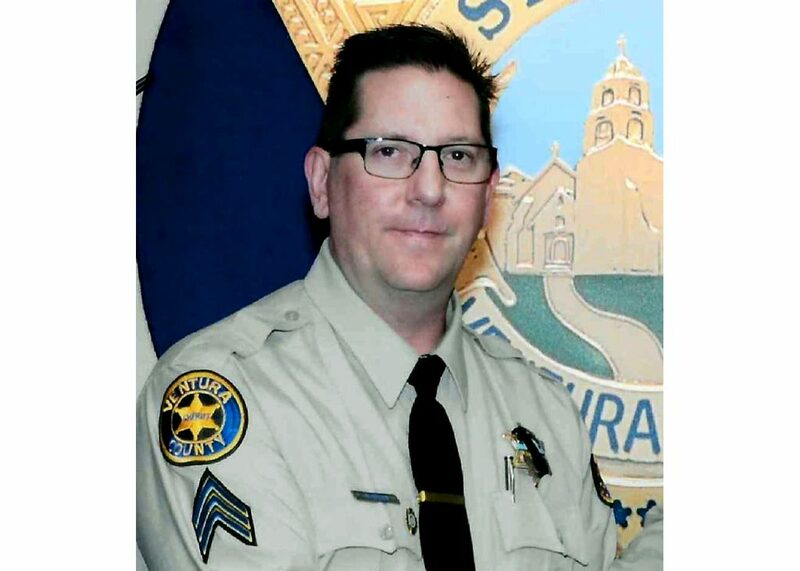 THOUSAND OAKS, Calif. – Terrified patrons hurled barstools through windows to escape or threw their bodies protectively on top of friends as a Marine combat veteran killed 12 people at a country music bar in an attack that added Thousand Oaks to the tragic roster of American cities traumatized by mass shootings. 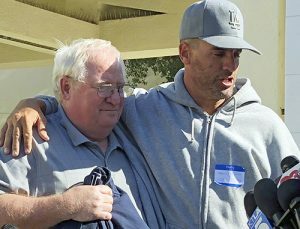 California joins growing list of mass shootings in U.S.
Jason Coffman, right, talks to the media about his son, Cody Coffman, who died in the shooting, and holds onto his father-in-law, Mike Johnston. 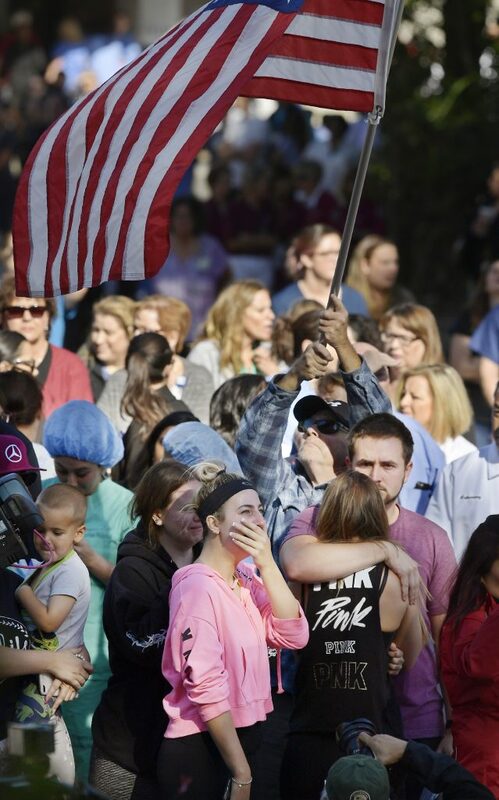 President Trump praised police for their “great bravery” in the attack and ordered flags flown at half-staff in honor of the victims.